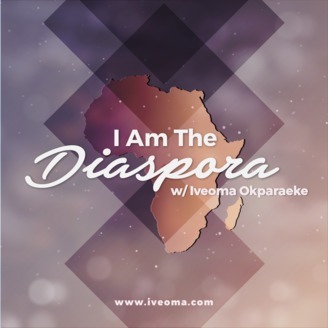 I Am The Diaspora is a podcast that showcases African business success stories and brands to empower the African Diaspora. Hosted by blogger and YouTuber Iveoma Okparaeke, you will learn from industry leaders how to make small investments in Africa, learn from African Diaspora entrepreneurs how to start a business, learn about important Africa industry events that serve the Diaspora, learn from people in the Diaspora who moved back to Africa, learn about unique consumer products for the Diaspora, etc. | New episodes released every Thursday | Show notes available at iveoma.com. ❀ Contact: hi@iveoma.com. 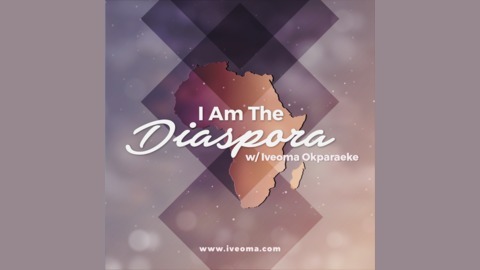 Chika Umeadi co-founder of TipHub joins me on I Am The Diaspora to talk about how entrepreneurs can find/develop their unfair advantage in business and gives advice to people who are moving to Africa to start businesses. Tiphub is an accelerator that focuses on African and African entrepreneurs that are building businesses in Africa. Tiphub also founded Diaspora Demo Summit, the largest gathering of African and African diaspora led businesses outside of Africa.